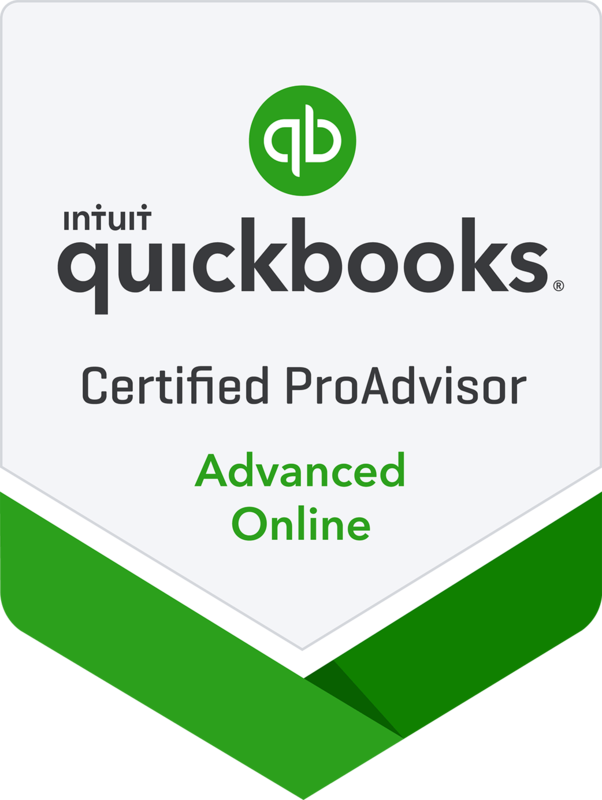 Being a Member of the QuickBooks ProAdvisor Program, I will prepare your bookkeeping, payroll and financial reporting using the QuickBooks Online Software. So you have QuickBooks Online but don’t know how to use it? Let me help you. I can provide training on the most essential functions in QuickBooks Online. I will also train you on any special transactions which are unique to your business. 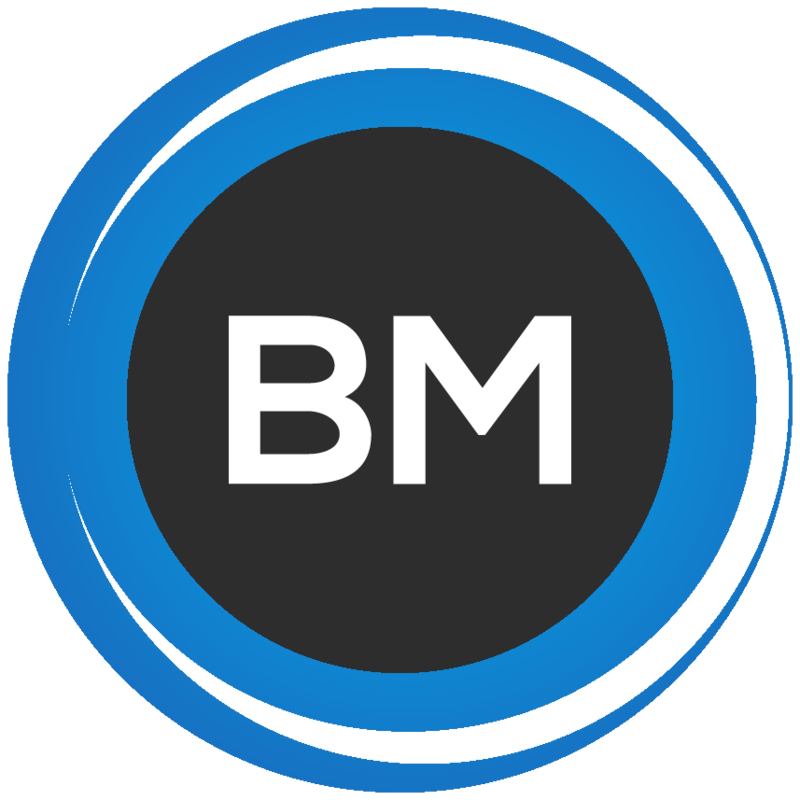 Copyright © 2019 BM Accounting and Tax, Inc.